Access Bidtellect’s vast ecosystem of Native inventory with over 5 billion Native auctions per day. Built for Marketers: Bidtellect is the only Native platform with advanced KPI optimization to drive targeted consumers to take desired actions. We offer both. Bidtellect’s Account Services team collaborates with clients to develop and execute specific strategies for every campaign. Bidtellect’s award-winning creative team, [b]+studio, uses their data-driven approach to create custom, best-performing Native images and copy . 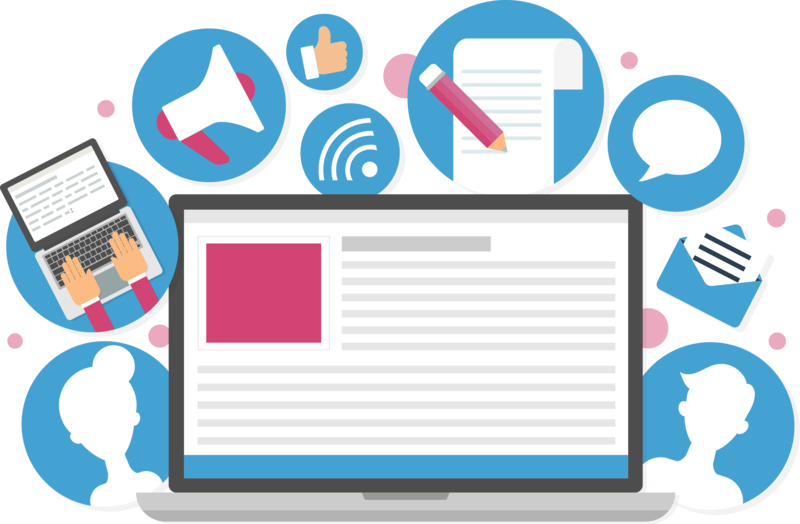 Content is a critical part of every brand’s marketing plan because it influences almost every other online strategy. We are integrated with the industry’s leading supply sources to bring the highest quality inventory to our brand partners. Native Ads facilitate marketers’ content marketing and distribution strategies. Getting started is easy. Bidtellect’s platform is built to support the three most common Native ad types. Bidtellectuals are the best in the business. Our clients are our partners. Together, we collaborate as storytellers to create lasting connections with their consumers. Don’t just take our word for it. Our customers come first. Always.